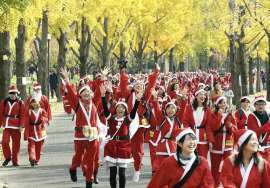 A special charity event of runing called “Santa Run” was held in the Osaka Castle Park in Osaka City on Nov,29th. (http://osakacastlepark.jp/) Abou 10,000 runners joined the event and every runner run being clad in a Santa Clause costume. The revenue from this event will be donated to medical facilities to help about 800 children suffering diseases. Totally 272 members of AKB48 and its sister groups(SKE48,NMB48,HKT48 and some members from JKT48,SNH48,NGT48, and Nogizaka46) ran for the election and the Selected Members for the new single CD(1st-16th), the Under Girls(17th-32nd), the Next Girls(33rd-48th),the Future Girls(49th-64th),the Upcoming Girls(65th-80th) were announed out of 272 candidate members of the groups. Rhie election event now draws attention of not only fans of the groups but also mass nationwide and the course was broadcast live at CXTV. Rino Sashihara, a memeber of Team H of HKT48 won the No.1 for the first time in two years and regained the “queen’s throne” of the event. Yuki Kashiwagi, a member of Team B of AKB48 rated the second, and Mayu Watanabe, a member of Team B of AKB48 who was the No.1 winner of the event last year got the third and could not get the first position in a row. The Selected members are as followes; 1: Rino Sashihara(194,049 votes,TeamH of HKT48), 2: Yuki Kashiwagi(167,183 votes,TeamB of AKB48 & NGT48), 3: Mayu Watanabe(165,789 votes, TeamB of AKB48), 4: Minami Takahashi(137,252 votes, TeamA of AKB48), 5: Jyurina Matsui(105,289 votes,TeamS of SKE48 & TeamK of AKB48), 6: Sayaka Yamamoto(97,866 votes,TeamN of NMB48 & TeamK of AKB48), 7: Sakura Miyawaki(81,422 votes, TeamKⅣof HKT48 & TeamA of AKB48), 8: Sae Miyazawa(75,495 votes, TeamSⅡ of SNH48 & Team S of SKE48), 9: Haruka Shimazaki(73,803 votes,TeamA of AKB48), 10: Yui Yokoyama(63,414 votes, TeamA of AKB48), 11: Rie Kitahara(61,566 votes, NGT48), 12: Miyuki Watanabe(55,715 votes, TeamBⅡof NMB48 & TeamB of AKB48), 13: Kaori Matsumura(53,667 votes, TeamKⅡof SKE48) , 14: Akane Takayanagi (52,609 votes, TeamKⅡ of SKE48 ) , 15: Aya Shibata(49,199 votes, TeamE of SKE48), and 16: Tomu Muto(44,637 votes, TeamK of AKB48). Hokuriku Bullet Trains started its operation partially just between Takasaki and Nagano in 1997 and Tokyo-Takasaki (Tohoku Shinkansen) and Takasaki-Nagano(Nagano Shinkansen) became a part of Hokuriku so that the line Toky0-Nagano began as “Nagano Shinkansen”, which is a part of the planned total line of Hokuriku line. However, this time Takasaki-Joetsumyoukou-Kanazawa line opened on the 14th and the “full line”(Takasaki-Kanazawa 117 km plus the existant Tokyo-Takasaki line). 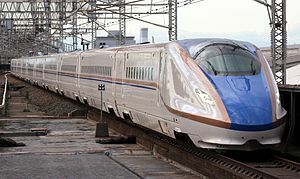 Another bullet train line between Kanazawa and Atsuga is also planned to be opened in 2023 to be a part of the Hokuriku line. Now due to the launch of the new line, it has come to take only 2 hours and half ,while it used to take about 4 hours including transferrings. Since this new convenience of shortening time, Kanazawa, which is the capital of Ishikawa Pref, and is a traditional city of traditional cultures and history, now is even more popular among tourists. To tell the truth, I used this new Hokuriku Bullet Train line from Tokyo to Kanazawa just one week after its grand opening. 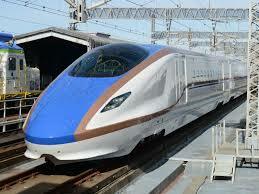 The new Shinkansen “Kagayaki”(/ a Shine) was quite comfortable and other passengers seemed so happy and enjoying the trip as well. Though I had been to Kanazawa many times, this time visiting the city by Hokuriku Shinkansen was a fresh and exciting experience. Kanazawa is full of attractions with historical sites and tangible and intangible cultural things, such as Kenrokuen garden, The 21 Century Museum, gold leaves, Wajima-nuri, Kutani-yaki porceline ,and others and seemed quite lively and full of energy with the new attentions by the sightseers or visitors. I hope the attractions there will be recognized even more and more popular. 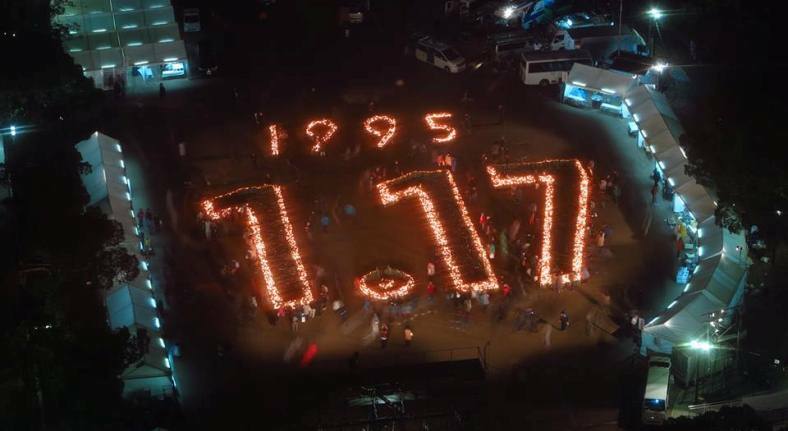 Children who were born in that year of disaster now have come of age this year. TV shows, dramas, articles and even personal blogs featuring this anniversary and related events are around. Though all the places and areas have miraculously recovered from the damages and rebuilt so well, we still retain the sadness and would keep consoling the souls of the victims and strive for improving the situations for even better. 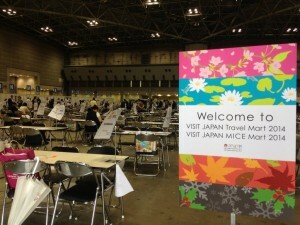 Two huge international travel marts were held at Tokyo Bigsight in Tokyo. 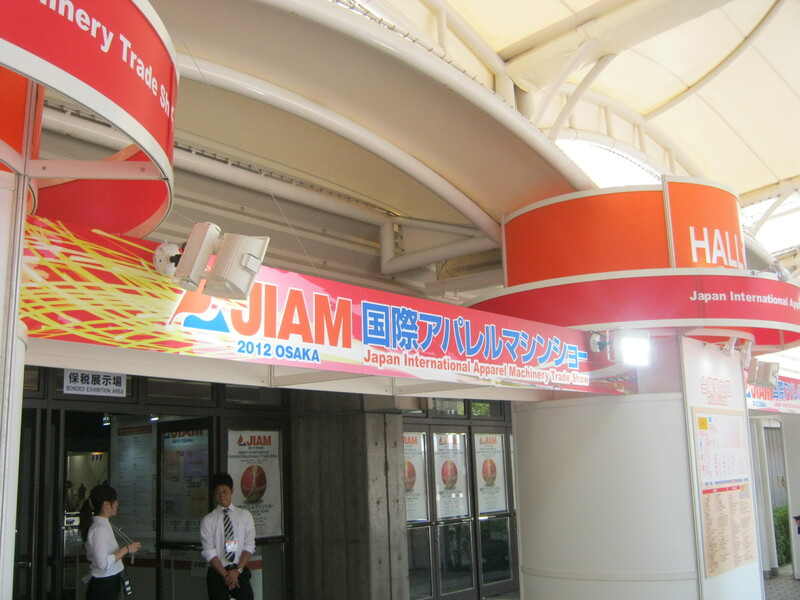 One was “Visit Japan Travel Mart 2014″(Sep.24-26)(http://www.vjtm.jp/) and the other was “JATA Toursim EXPO Japan2014″(Sep.25-28)(http://t-expo.jp/en/index.html). 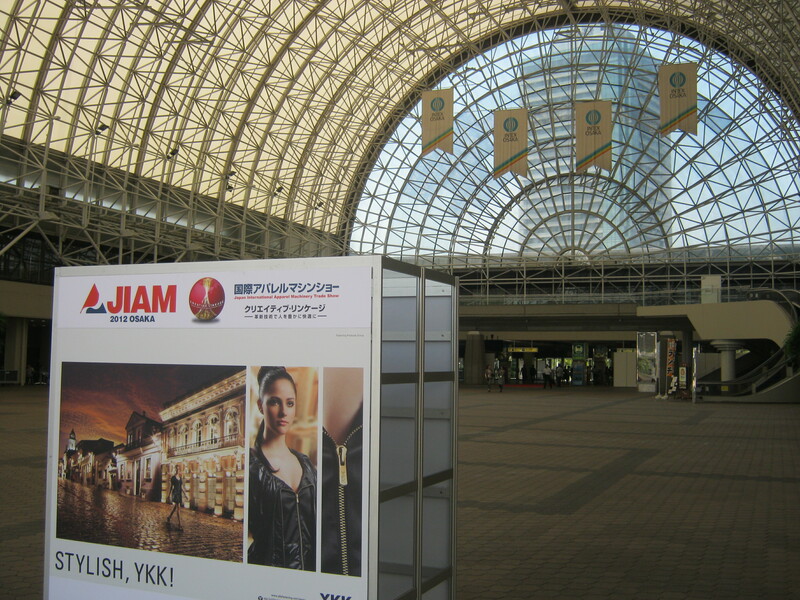 More than 310 foriegn buyers and about 390 Japanese sellers joined VJTM2014 and had passionate exchanges of information and ideas and hosted busines seccions. Buyers from Asian countries were especially a lot and about the half of the Japanese sellers were municipalities or relating associations of such local governments. On the other hand, a lot of domestic and foreign sellers and buysers joined JATA Tourism EXPO Japan 2014. Such participants were embassies, tourism bureaus, travel agents, food companies, municipalities, railroads, airlines, hotels. universities, guide associations and so forth. 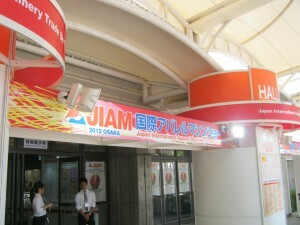 The main targets were end users of travel services and a lot of lay Japanese people visited there and the total number was 157,589. 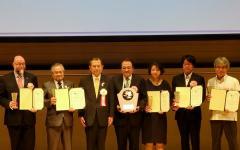 Upon the opening of the event, an ward ceremony of good services and efforts of related promotions was hosted and the Best Tourism Award was given to The Tourism Authority of Thailand and Embassy awards were for Thailand and Mexico, the best transporatation award was for Japan Railways East, the domestic inbound award was for the tourism department of Tokyo Metropolis, the publicity award was for a TV show of CXTV, and the chairperson special award was for Okinawa Convention Bureau. 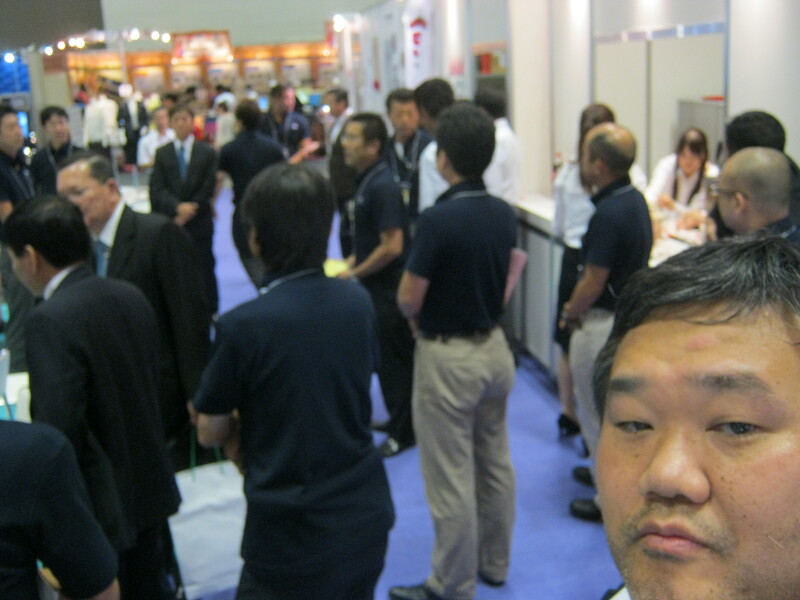 (http://t-expo.jp/en/program/cms.html) I personally visited the two big events and collected a lot of interesting information and exchanged ideas with the participants, some of whom were my friends or those I sometimes work with. 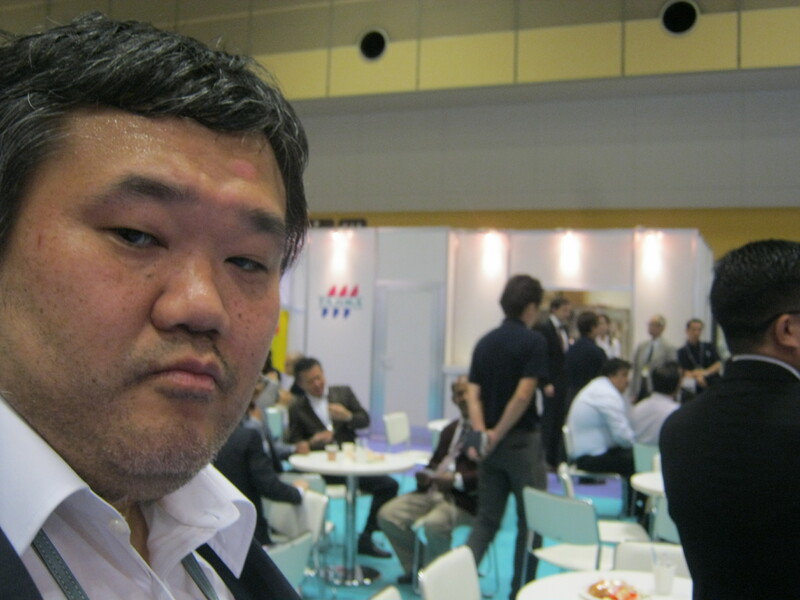 I enjoyed the delicious food provided by tourism- related restaurants and local specialities and impressed by the greatly enthusiastic atmosphere of energies of the expos as well. The theme area is 40,000 ㎡ with re-enacted facilities of those in the stories, such as the magic school that wizard children go, and at restaurants and stalls where special food described in the stories are available. 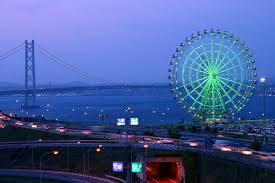 On the grand opening day, about 3000 people visited the area and everyday it receives a lot since then. 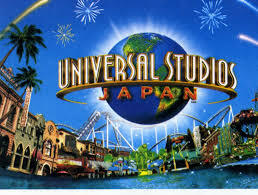 USJ made the record high of the number of visitors there with more than 10 million last year and now it expects to have more than 12 million this year with these new attraction services. About 45 billion yen (≒$440 million )which is equal to the half amount of an annual budget of USJ was spent on building this new area. Some hotels expand their capacities expecting a huge increase in visitors and job opportuniies are expected to increase as well in Osaka, kobe, Kyoto, and other areas in Kansai, which will surly invigorate economy there. The building is 300m high, rising 60 stories above the ground, which is the highest skyscraper and the third highest building of Japan next only to Tokyo Sky Tree (634m) and Tokyo Tower (333m). 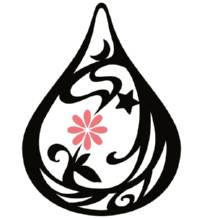 “harukasu” means “to clear up” in the old Japanese language. 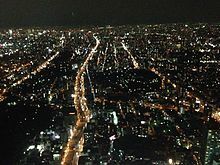 The view from the observatory “Harukasu 300” on the 58-60 floors is expected to “clear up” visitors hearts and give lively and fresh impressions as well as good services available from the facilities in the building. 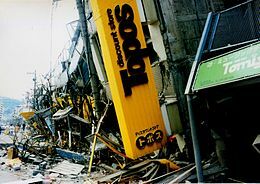 The B2- 14 above the ground floors are shopping area of Kintetsu Department Store, which now has the biggest space of all the department stores in Japan. 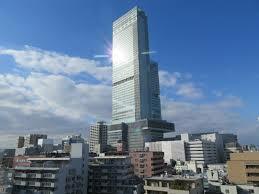 The 19,20,38-55,and 57 floors are for Osaka Marriott Miyako Hotel. Abeno Haruksu Art Museum in on the 16th floor, and other floors are for office area for businesses such as banks, schools ,and others. This new highest skyscraper, which has overtaken Yokohama Landmark Tower (296m) ,the old higehst one since 1993, now is highly expected to become the new center of commerce and tourism to get a lot of attention and popularity, especially in Osaka and the Western part of Japan. 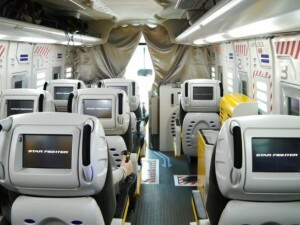 You can enjoy playing special video games on your seat in the bus during the drive, which is a part of the plot of the attraction. 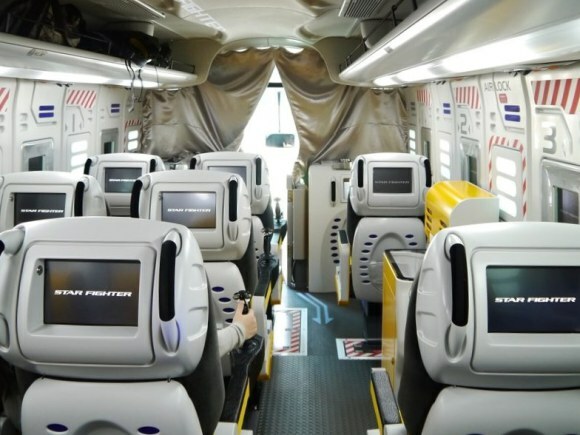 The bus service will be available in August, between Osaka, Kyoto and Hiroshima, and Shinjuku and Space Center in Tsukuba , Ibaraki where you can experience a mock asrtronaut training program or Science Future Museum in Odaiba Tokyo. The travel has a concept of futuristic experiences in a scfi-fi atmosphere. 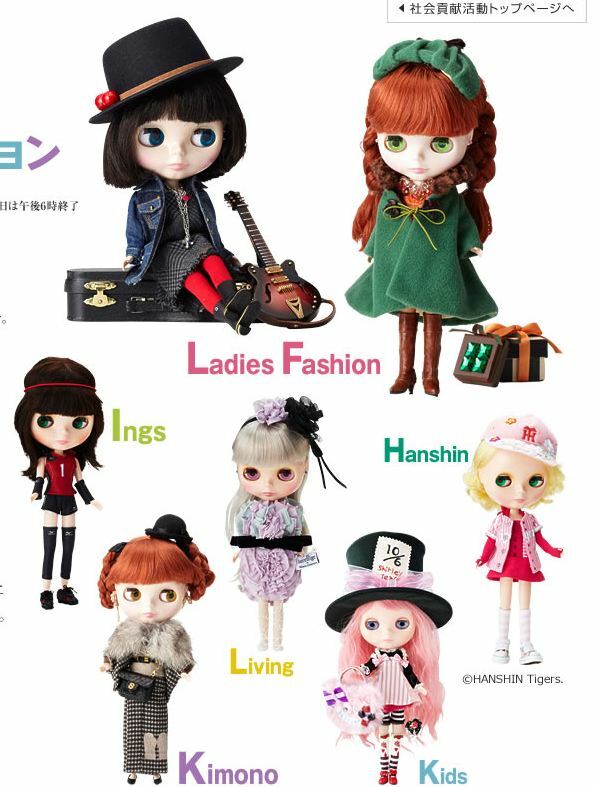 Hankyu department store began exhibiting about 100 fashion dolls of the U.S.-originated brand Blythe at its Umeda flagship store in Osaka. The one-of-a-kind dolls, wearing autumn and winter collections from fashion tenants at the department store, will be auctioned for charity through next Tuesday with the bidding starting at 10,000 yen, store officials said. 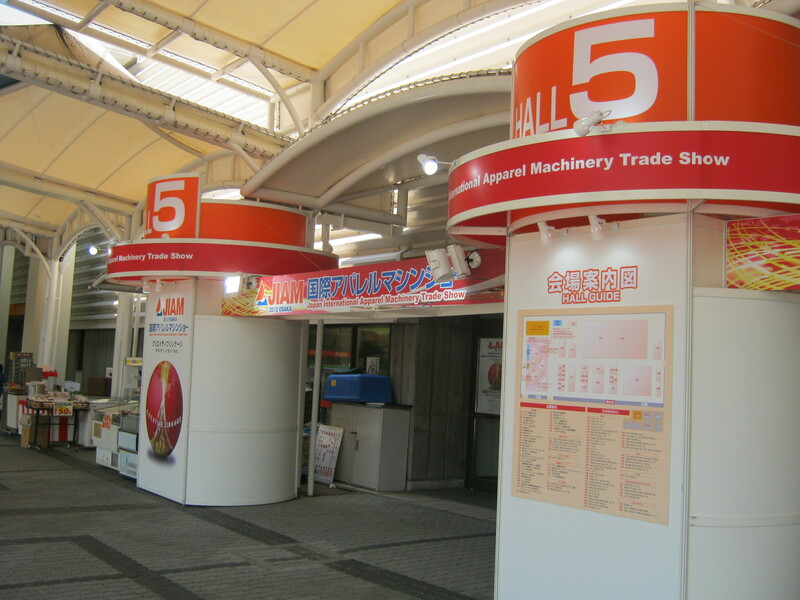 After a seven-year reconstruction period, Umeda Hankyu department store has “preliminarily” opened on October 25. 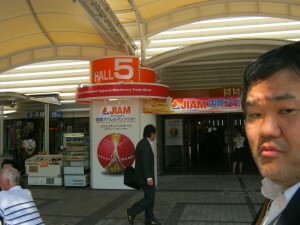 The 13-storey building, plus two basement floors, includes floors providing the largest selection of overseas luxury brands in western Japan. 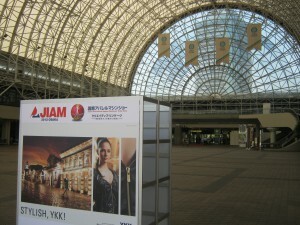 The new store also has several cultural facilities such as a 2,000-square-meter indoor arena with four floors on the higher levels. The retailing company　is now expecting 50 million customers to come to the new store, producing gross sales that will reach 213 billion yen (about $2.66 billion) in the first year. 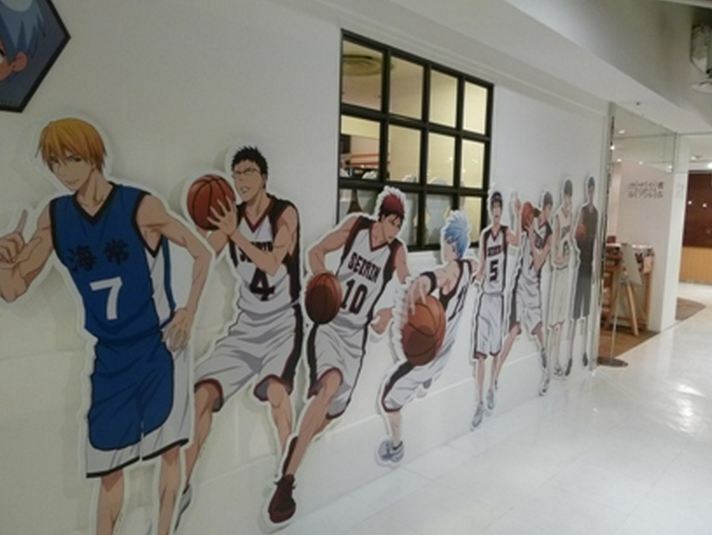 The Animate Café Tennoji in Osaka announced on Tuesday that the café’s planned Kuroko’s Basketball collaboration event has been cancelled. 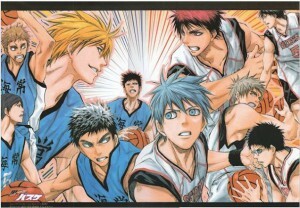 The event was scheduled to open on November 23. 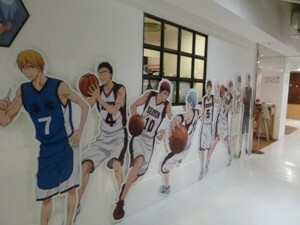 Animate apologized for the inconvenience to customers and for the late notice. 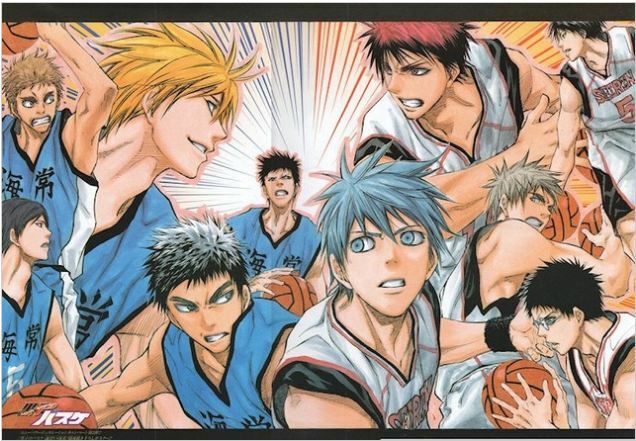 Animate added that due to the recent string of threats related to the Kuroko’s Basketball franchise, the company decided to prioritize the safety of its customers and cancel the event. 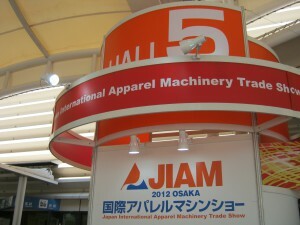 More than 200 apparel companies joined and demonstrated their technologies or state-of-the-art apparel machines. 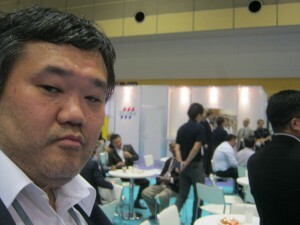 A lot of registered visitors including foreign buyers saw them and some of them had business talks with the companies. 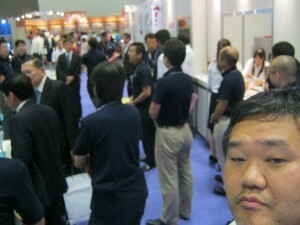 Actually, I was there with my foreign customers and they seemed interested in the event and cutting-age gadgets shown. 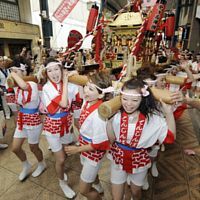 Tenjin-matsuri (a celestial god festival), one of the three major festivals of Japan,was held and a “gyaru mikoshi”(a gal’s moving shrine) was carried by 80 young females there in Tenman area in Osaka city on Jul.23th. 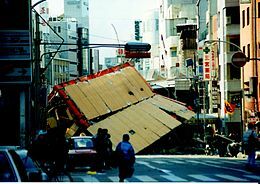 The festival is for commemorateing enshrinenment of Osaka Tenmangu shrine and the Gals’ Mikoshi marched about 4 km along that shrine, shopping streets, JR Tenman station, and others. 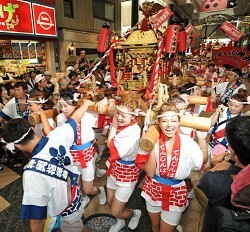 All of the 80 carriers age of 15-30 of the mikoshi weighing 200 kg were successuful applicants,who had lifted up a 70-kg scale out of 330 candidates. 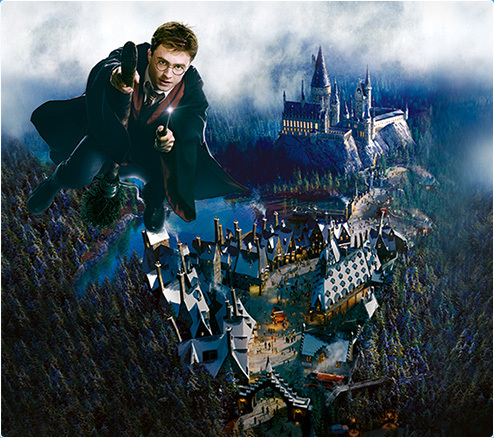 Universal Studios Japan (USJ) in Osaka will launch a new attraction based on the ”Harry Potter” movies in the latter half of 2014. Fashion building operator Parco said it will demolish the closed Shinsaibashi Parco building in Osaka to make way for a new five-floor building occupied entirely by H&M Hennes & Mauritz AB, a Swedish casual wear chain.